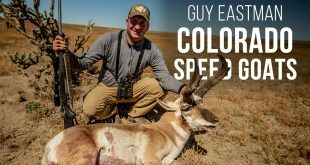 Come pronghorn antelope hunting with Guy Eastman on the prairie of southern Colorado. 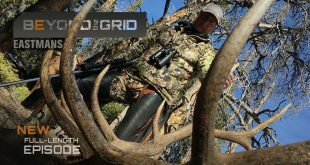 He’s hunting an area known for producing Boone & Crockett bucks. 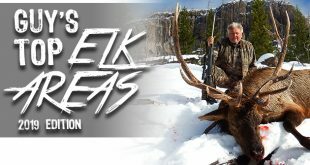 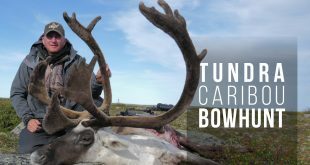 Guy turns up a unique antelope buck with forward leaning horns and the hunt heats up on this web edition of Eastmans’ Hunting TV. 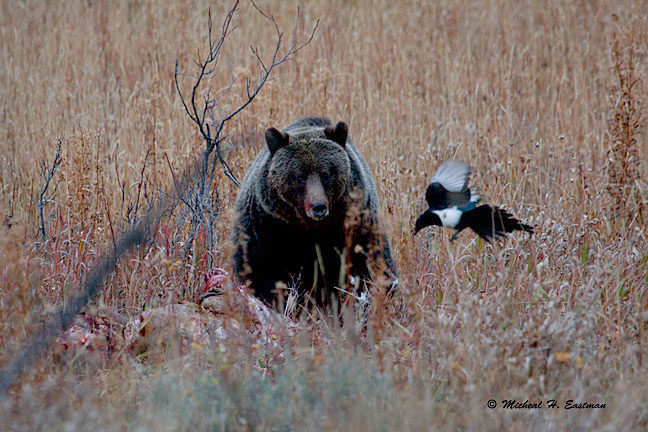 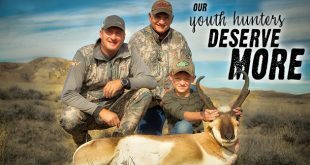 Montana Deer Hunting With The Eastmans’ Hunt Winner! 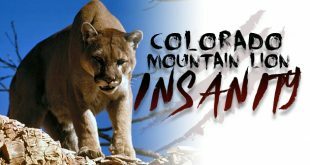 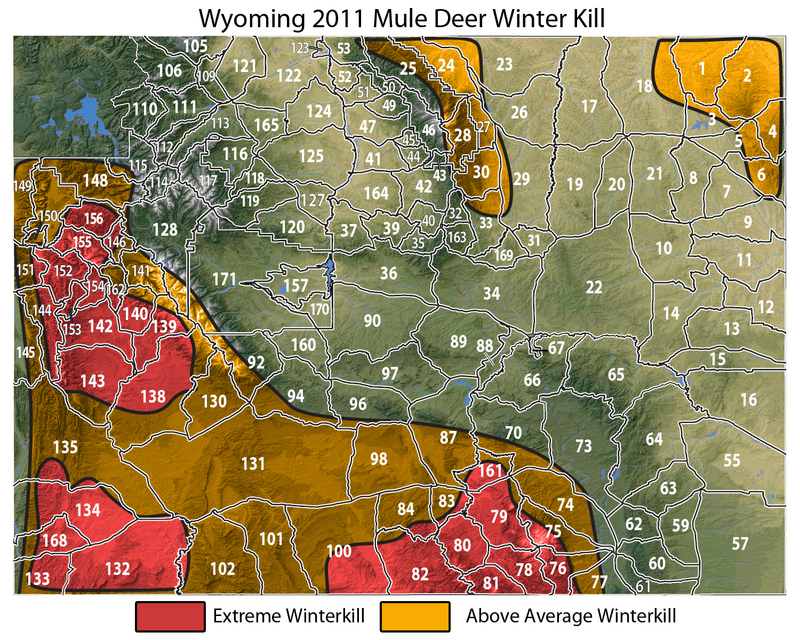 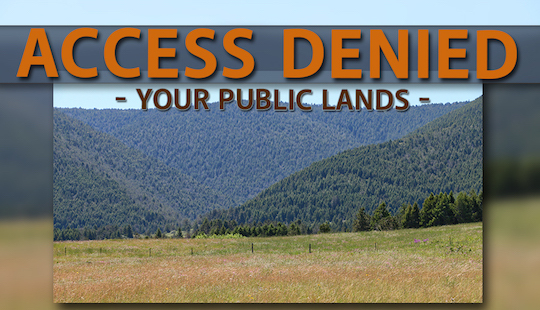 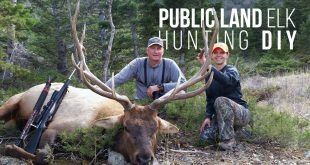 Wyoming Public Land Elk Hunt – Turned Mountain Lion Hunt! 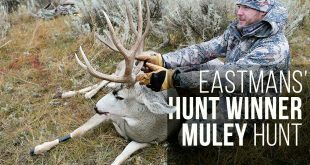 Come hunt Wyoming’s grizzly bear infested public land for bull elk and lots of adventure on this Eastmans’ webisode! 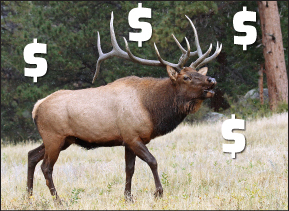 It’s hard to beat a mature bull elk that is chasing the second cycle cows before the end of the rut! 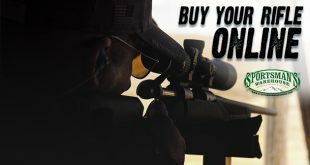 Shop for the gear in this video at Sportsman’s Warehouse. 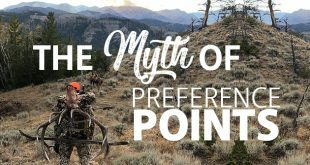 The Myth Of Preference Points!